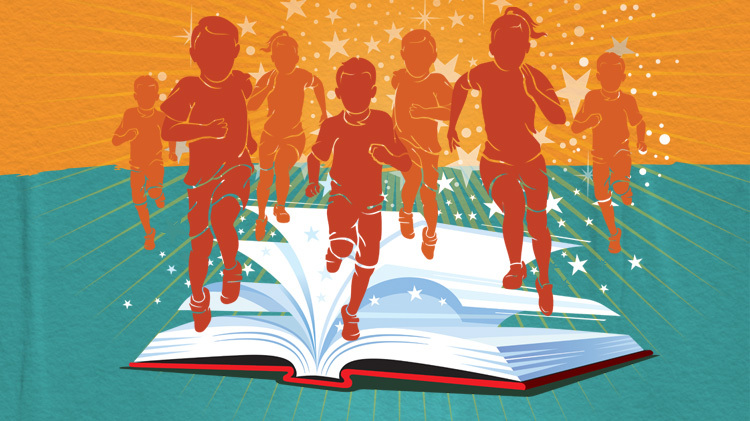 Date: Apr 6 2019, 9 a.m.
Family Fun Run Adventure (1.5k) will include chapter stops along the route that will allow you to choose your own adventure, creating a book along the way. Your imagination will come alive as you run the course! Crafts, activities and snacks available after the race. Pick up your race packets onsite at sign in, starting at 8:30 a.m.
Race start time is 9:00 a.m.